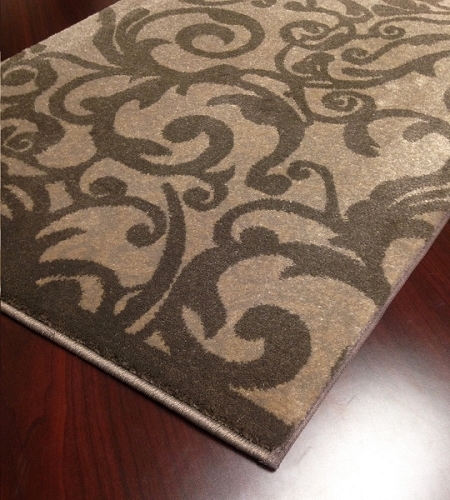 Is your style big and bold or soft and subtle? 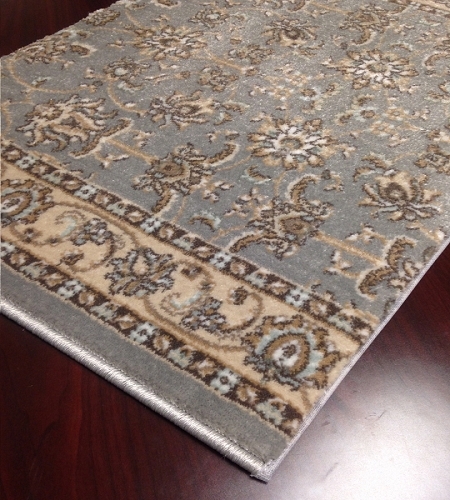 It doesn't matter, because whatever styles you prefer, you'll find something that fits it in this collection of 30 inch wide runners. 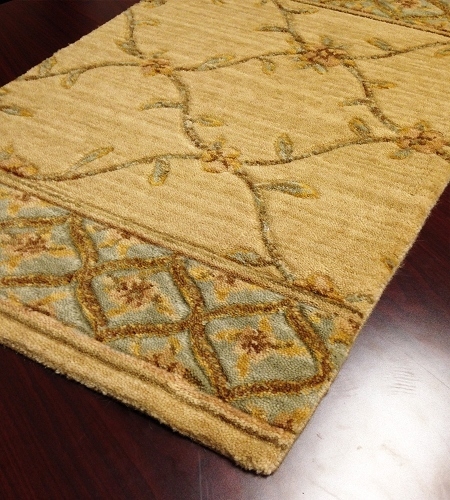 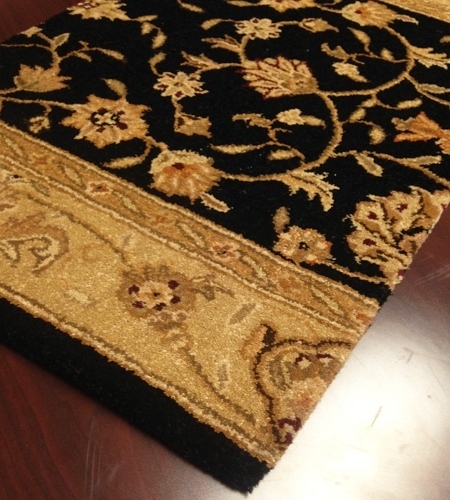 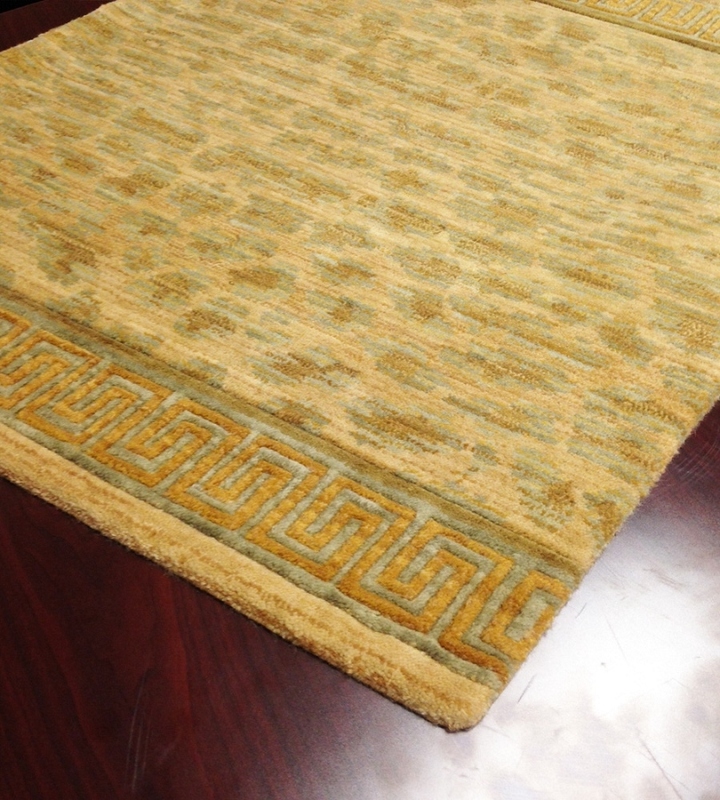 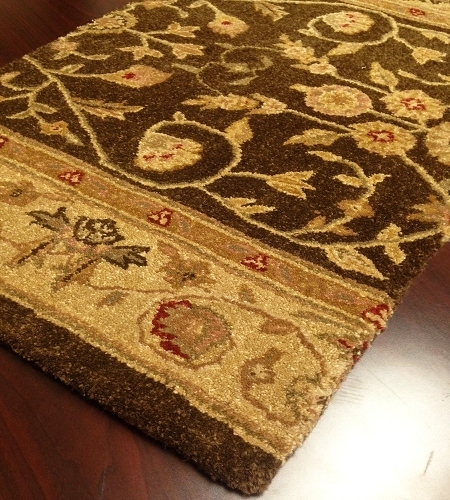 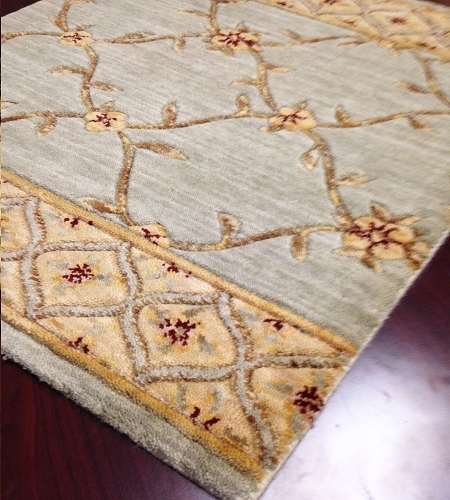 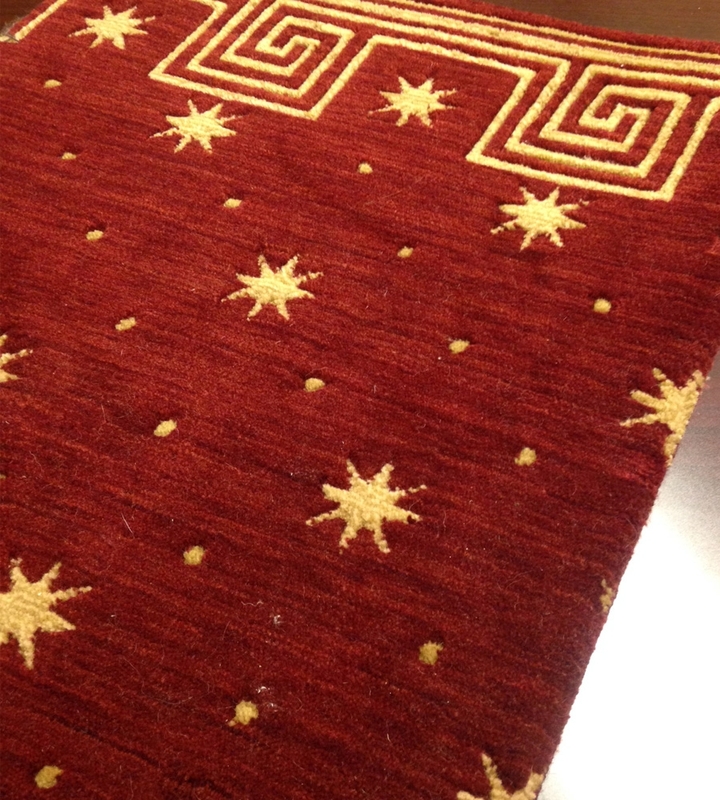 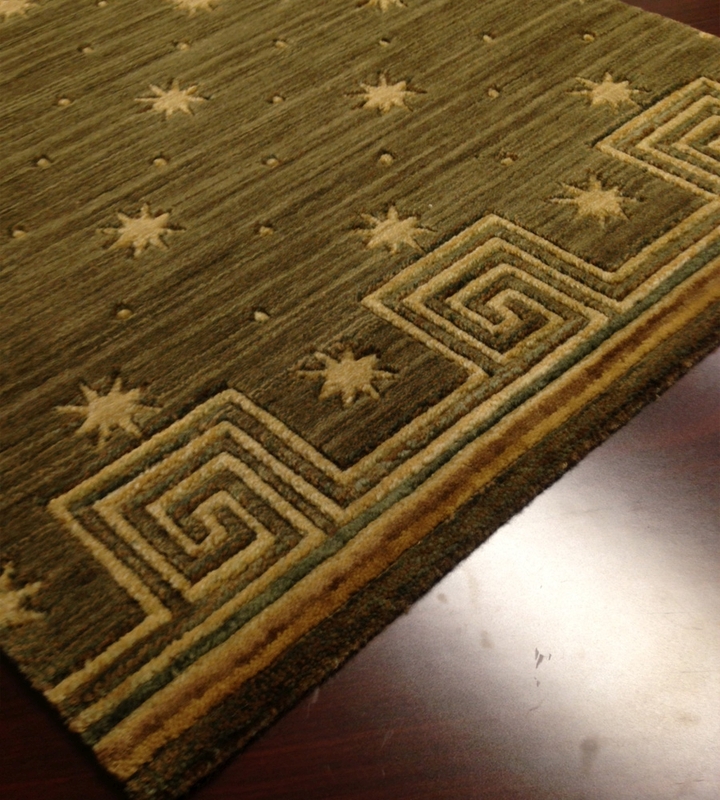 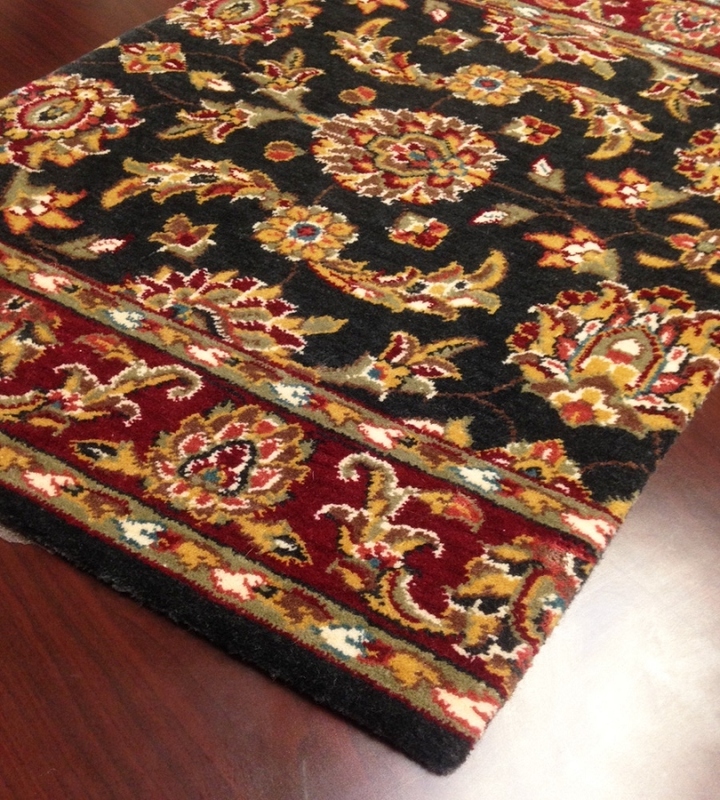 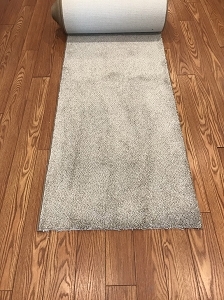 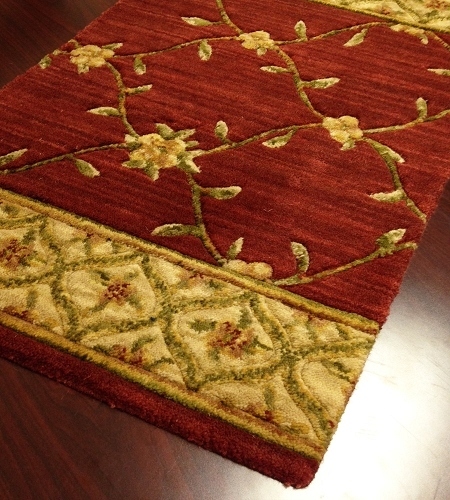 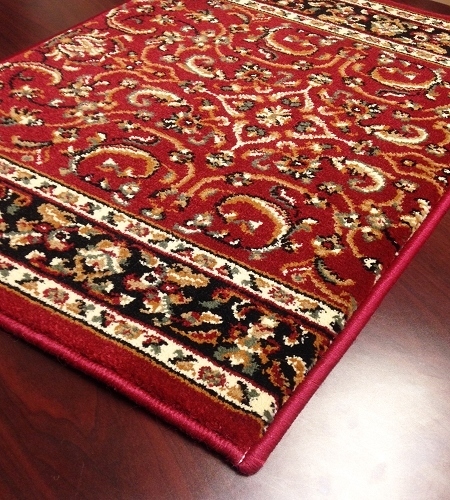 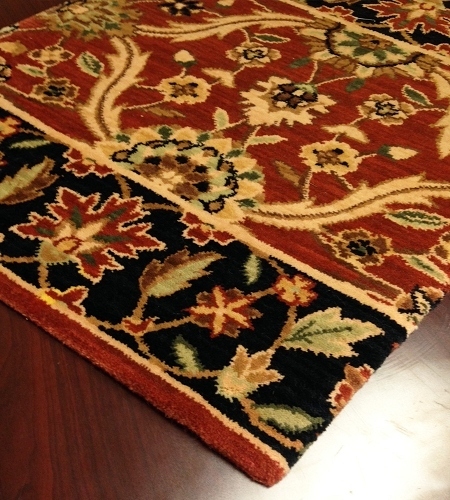 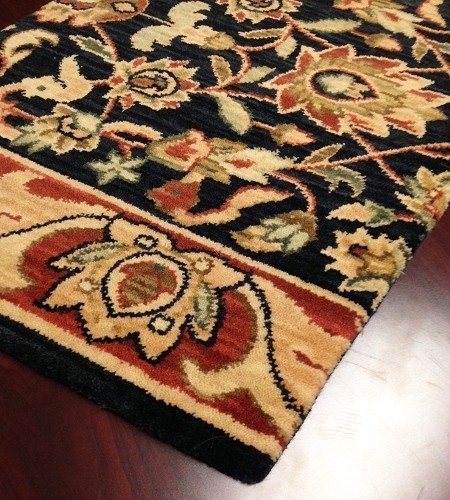 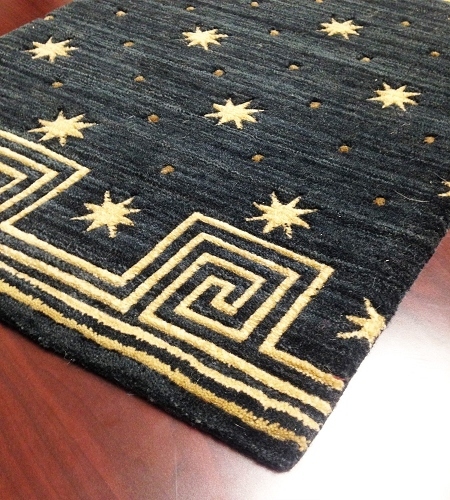 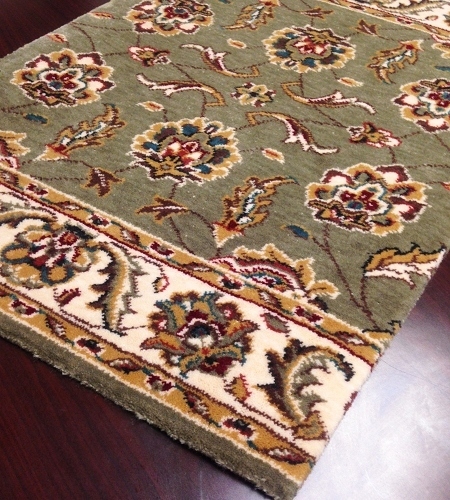 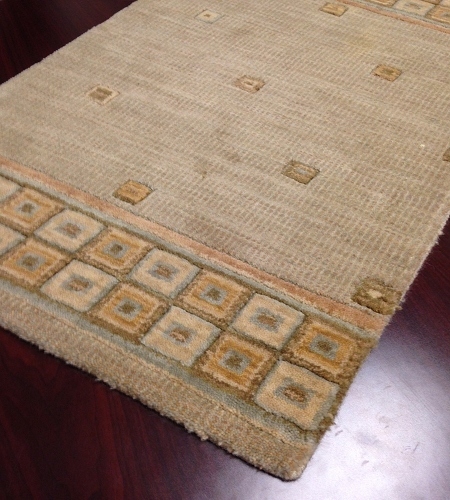 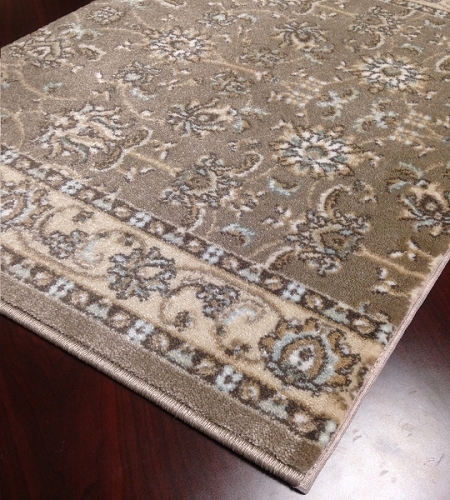 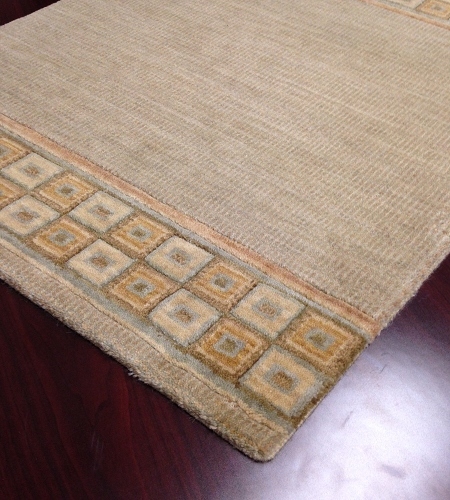 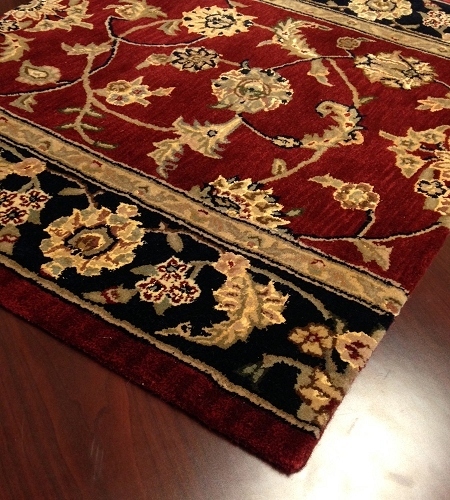 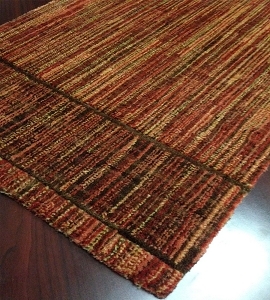 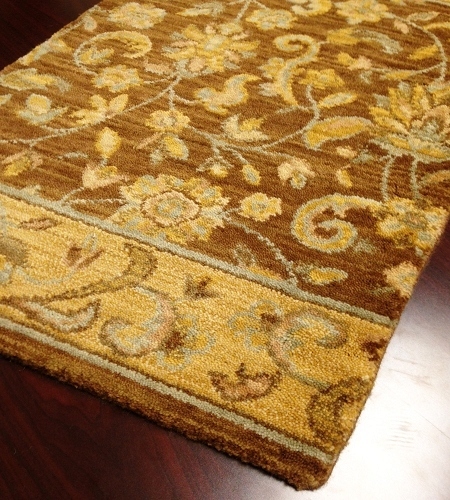 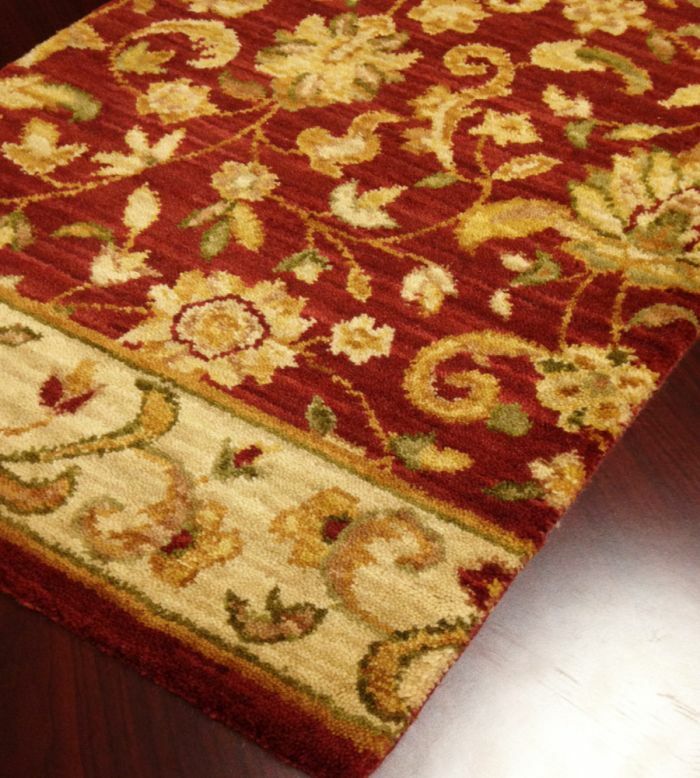 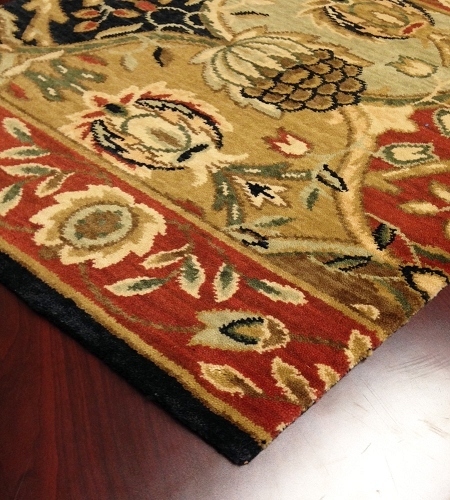 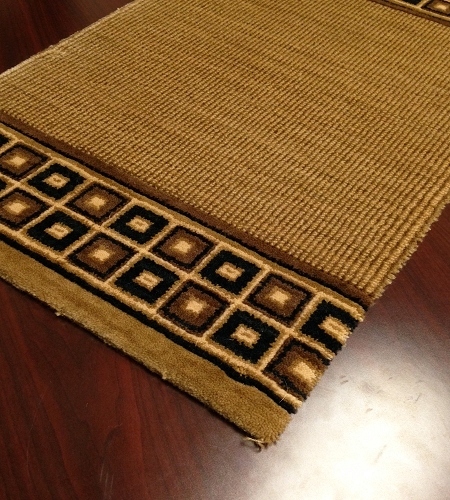 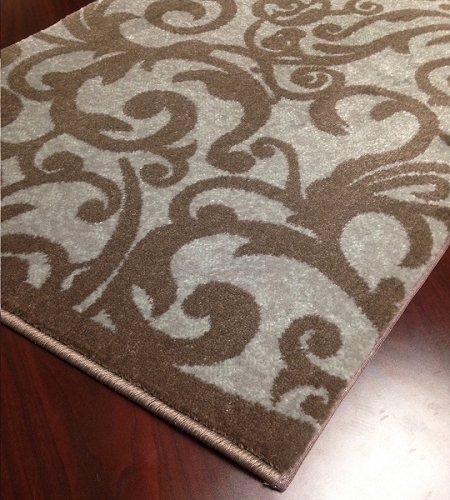 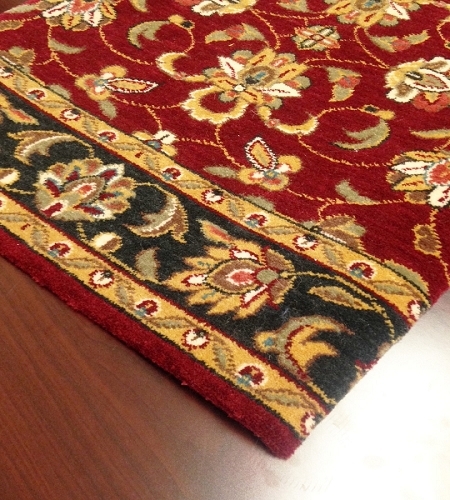 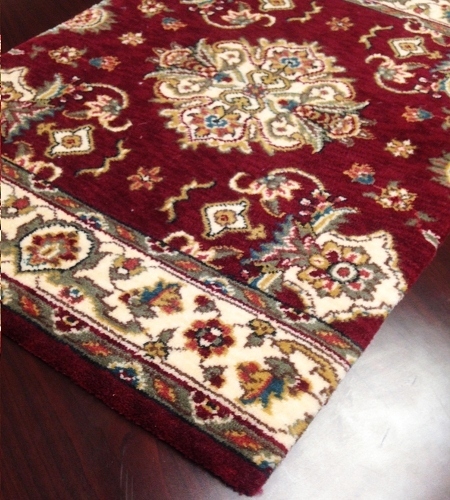 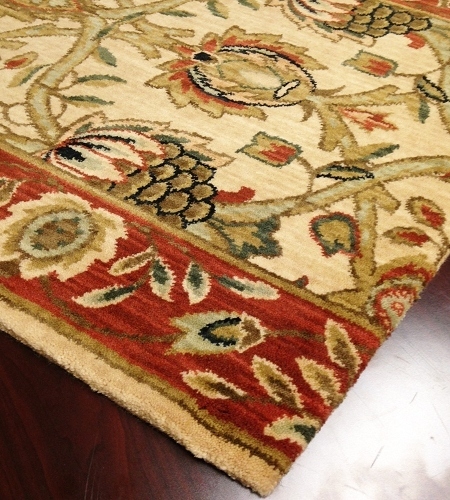 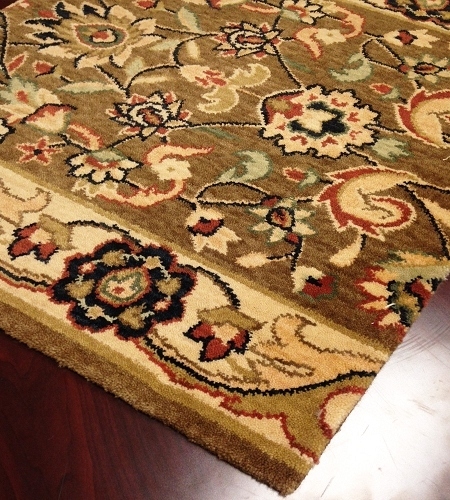 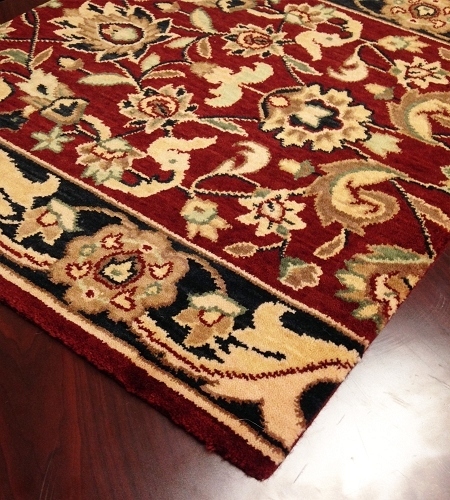 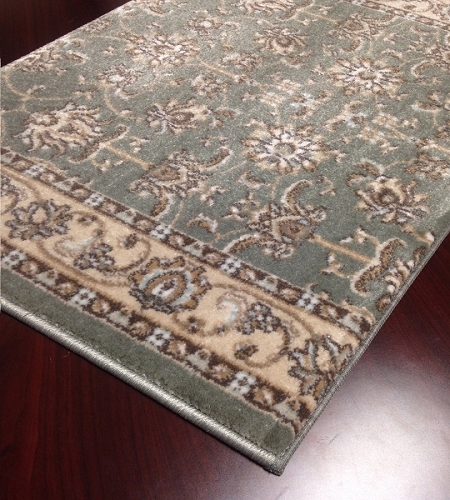 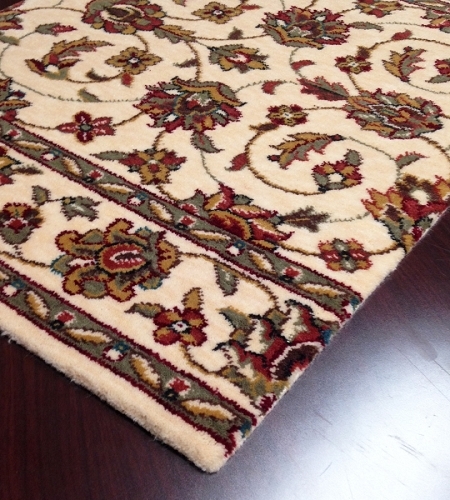 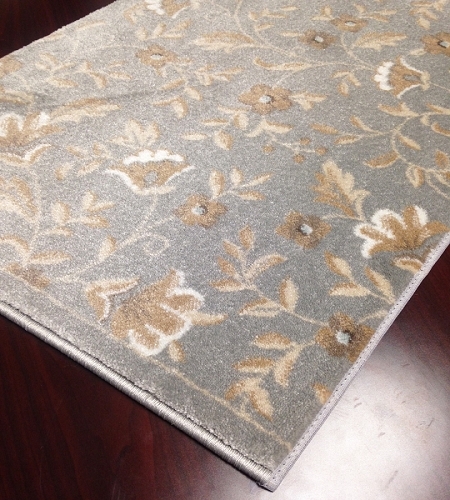 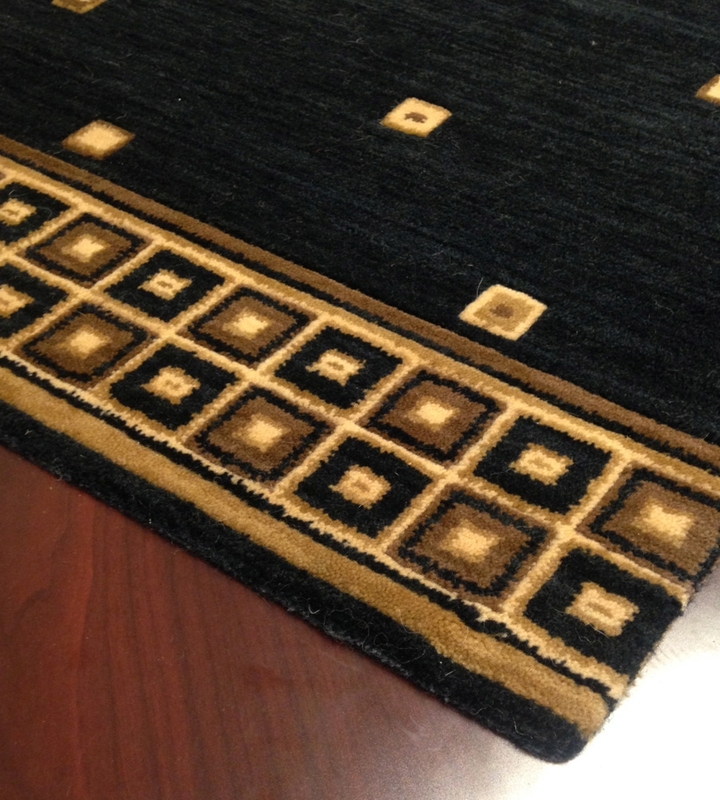 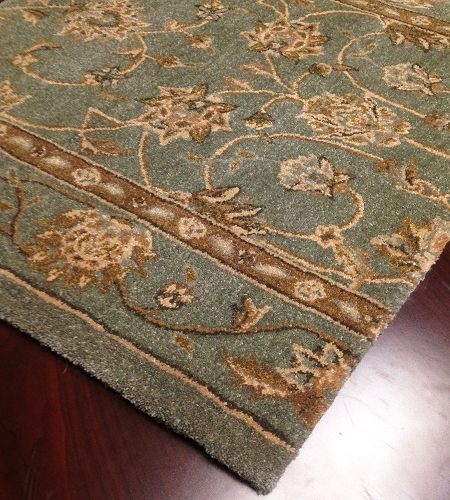 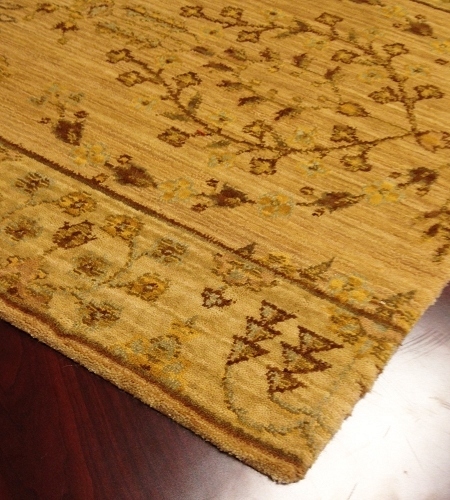 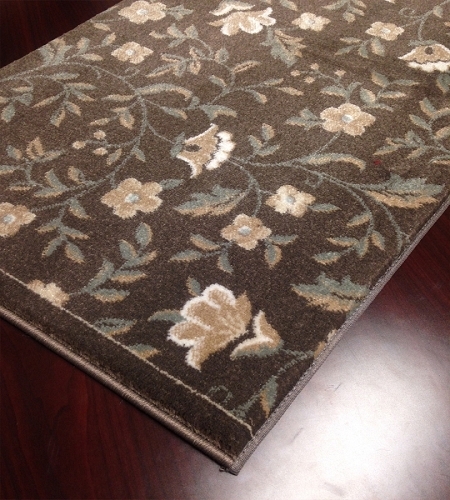 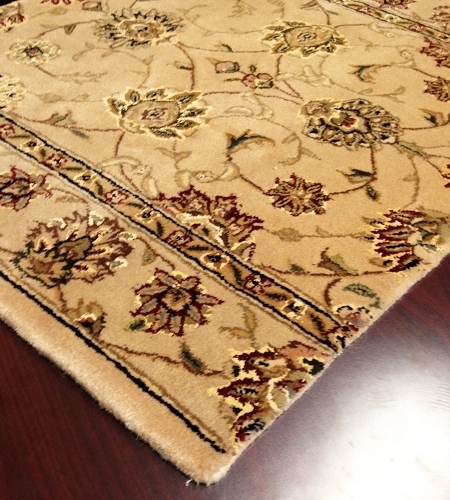 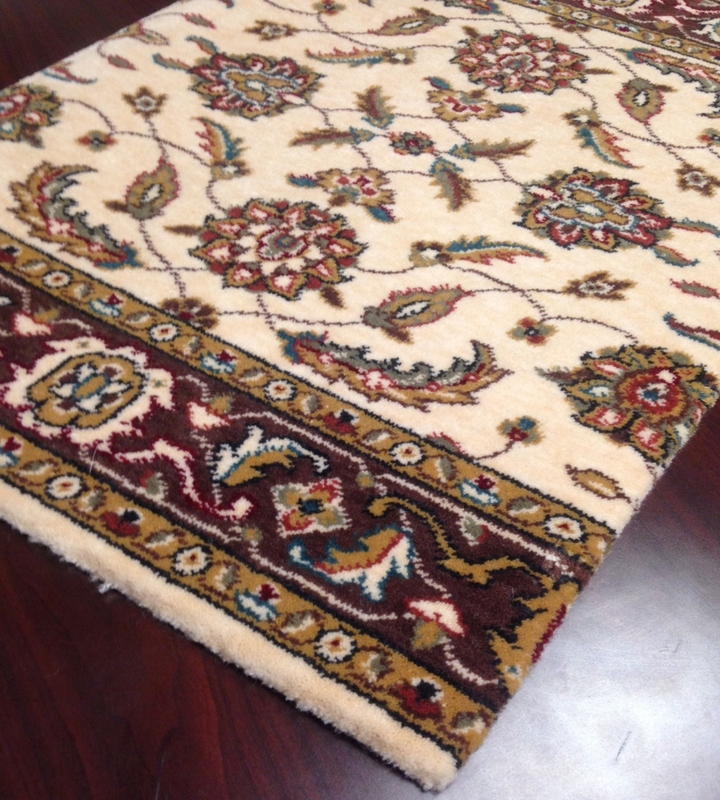 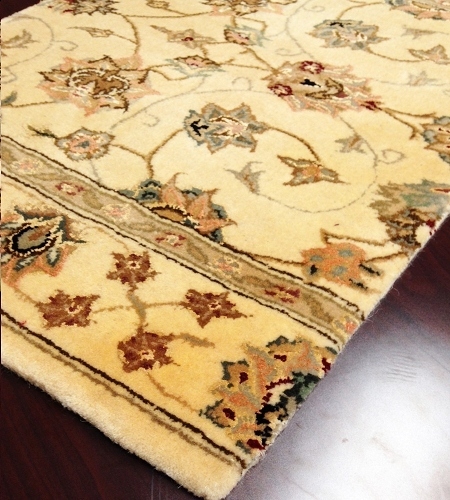 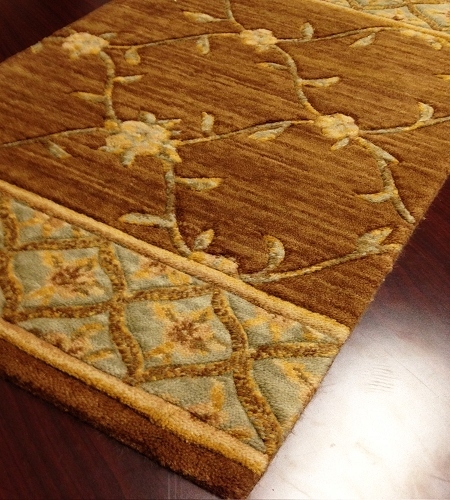 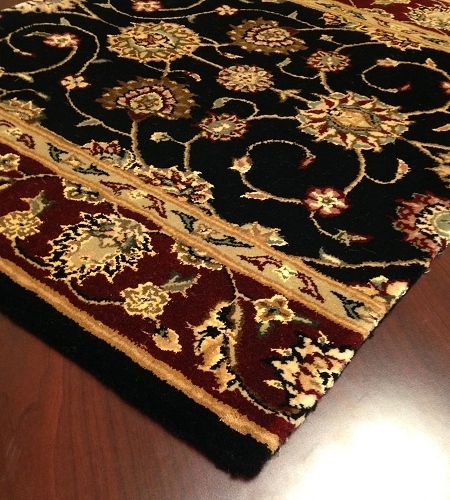 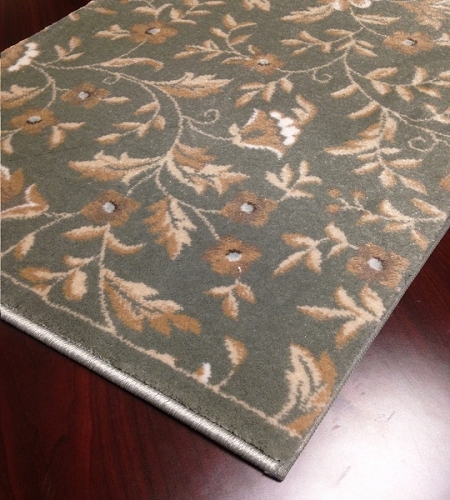 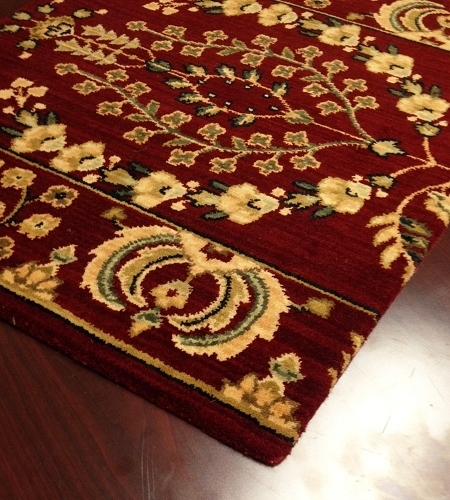 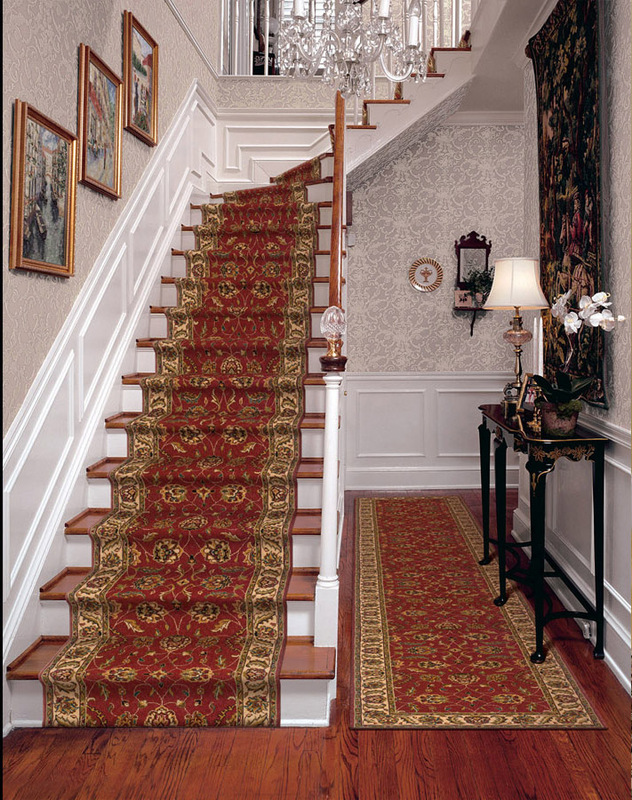 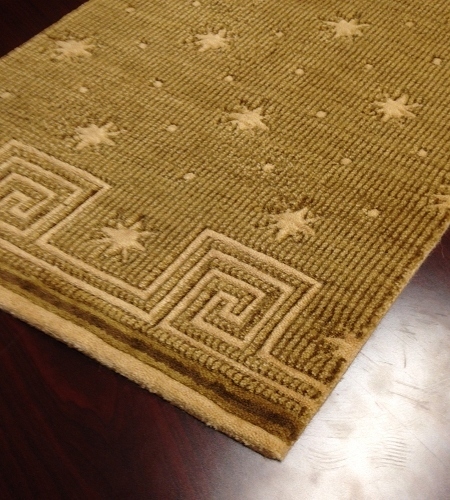 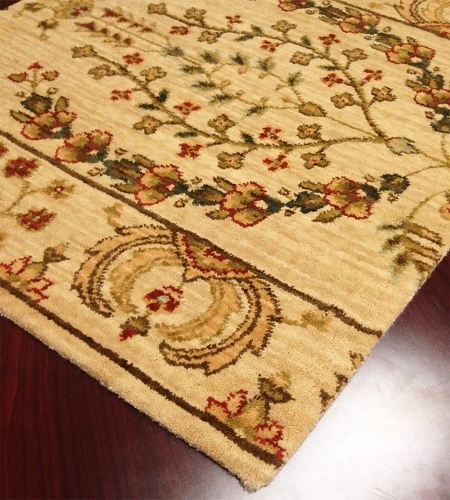 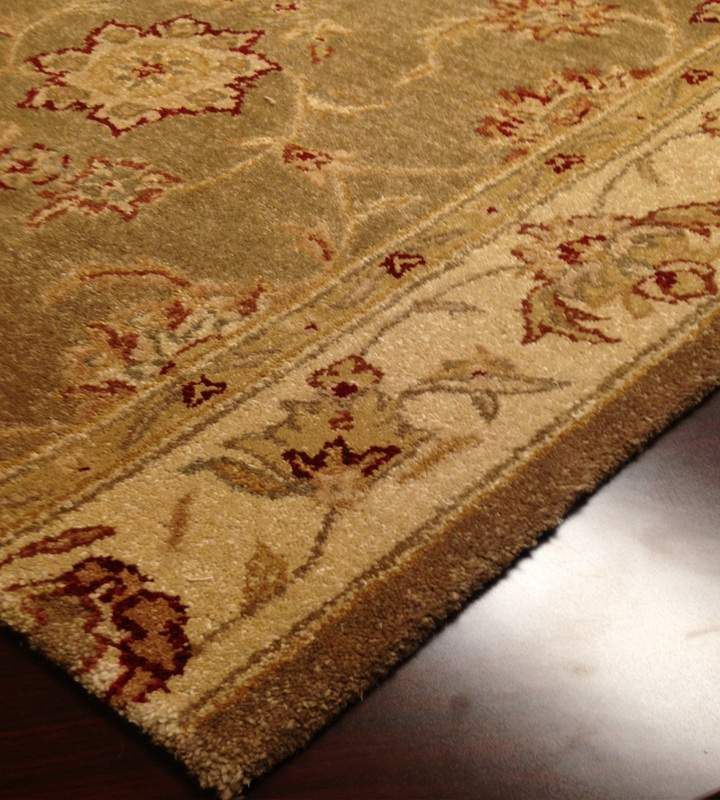 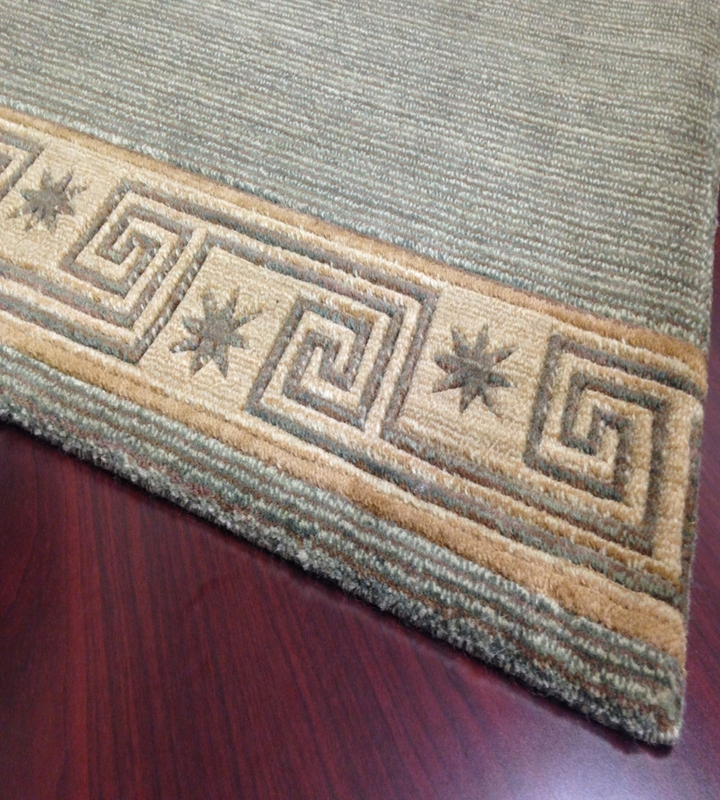 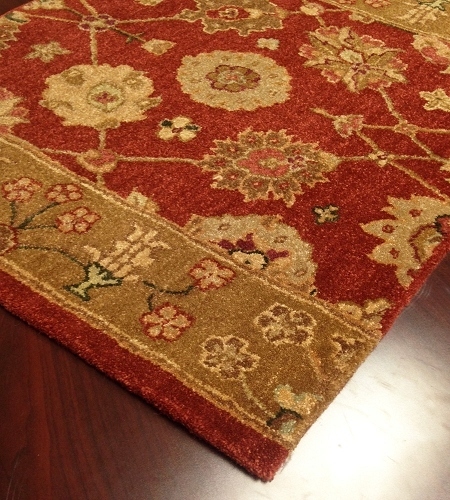 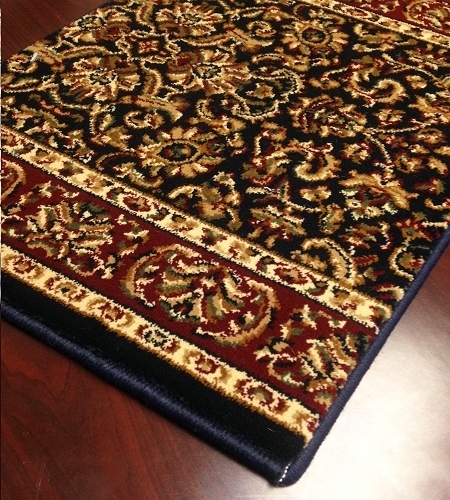 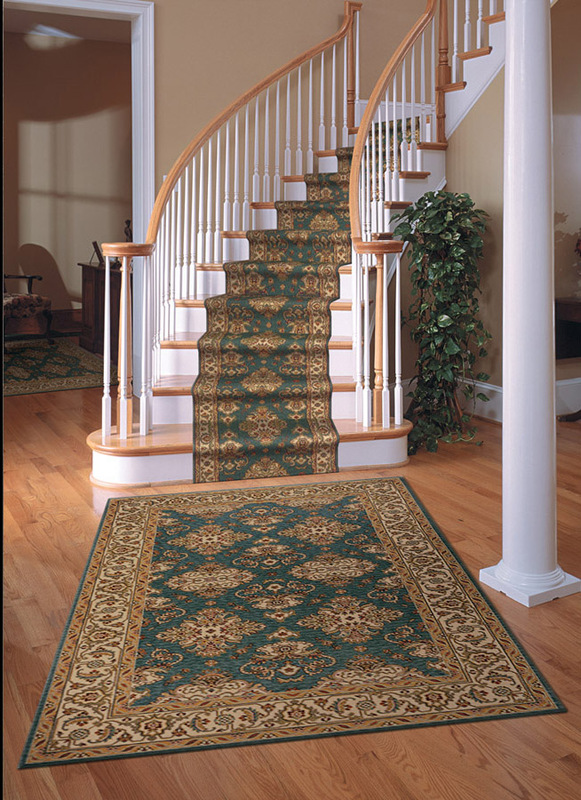 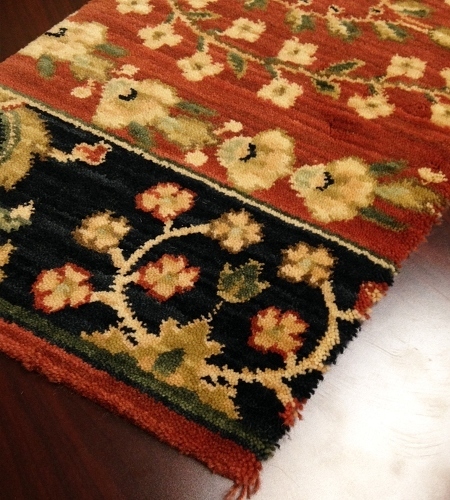 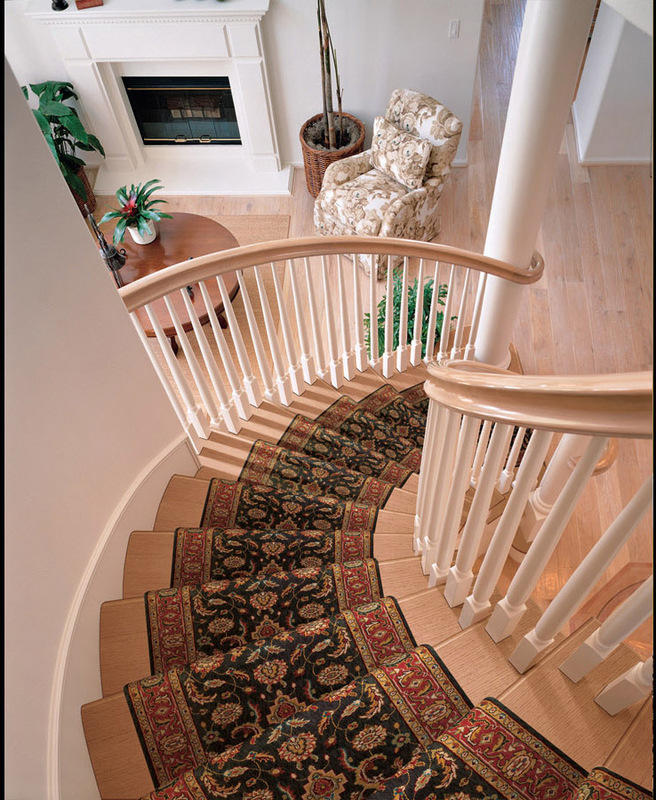 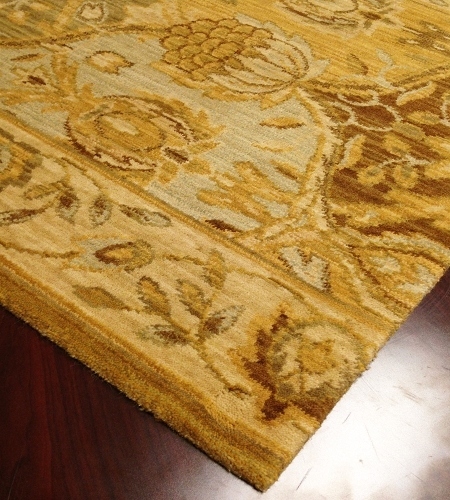 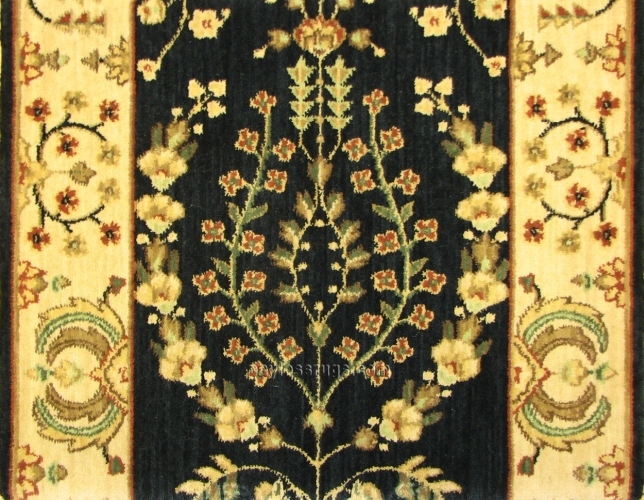 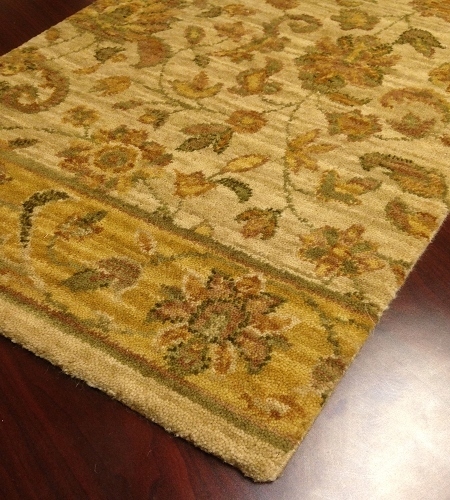 With dozens of gorgeous custom hallway runners, it's easy to add a rug runner to your home that ties in well with the rest of your décor. 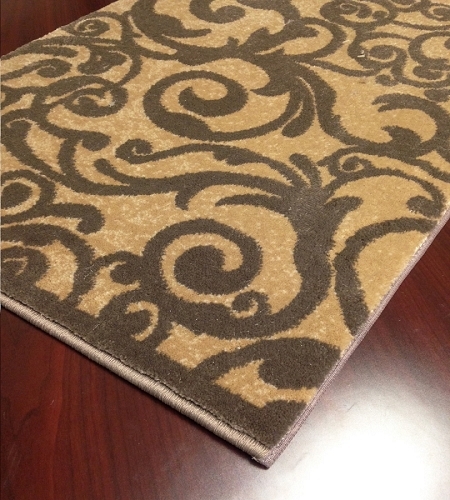 But that's not the only thing you'll get to customize to your liking. 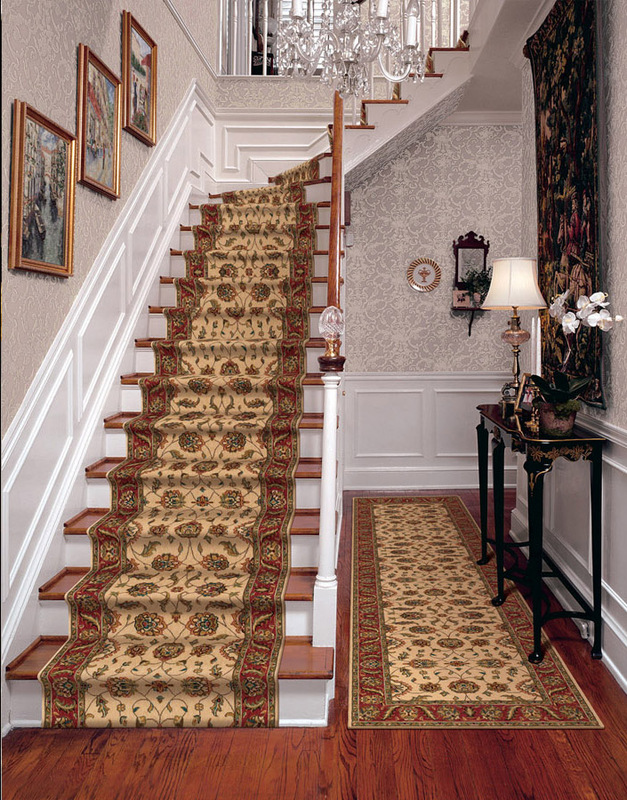 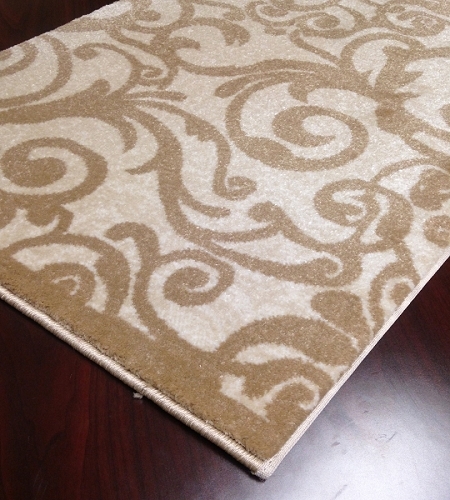 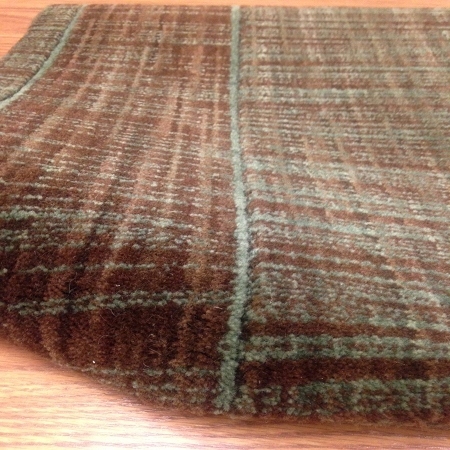 Custom hallway runners can also be cut to any length, so you'll get exactly the size you need. 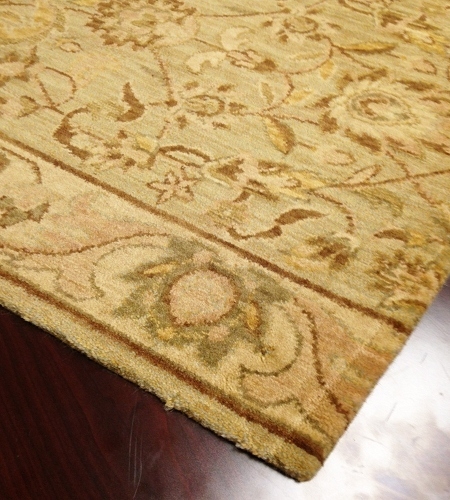 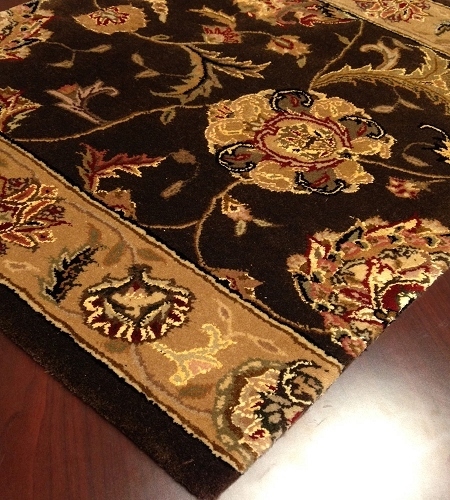 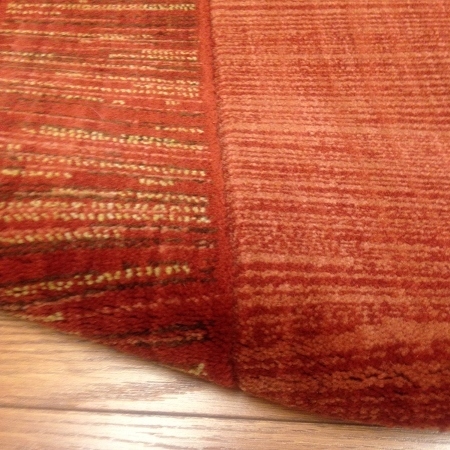 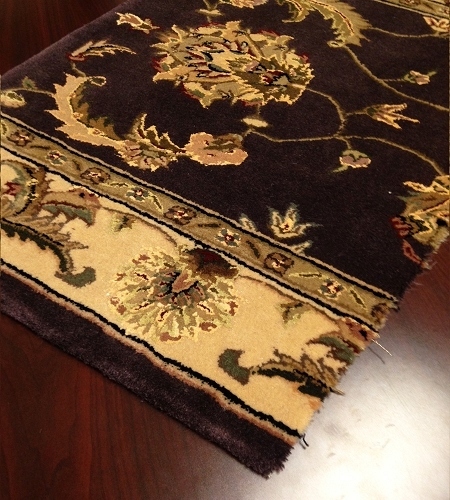 And if you want a border to go all the way around, you can add rug finishing to each end as well. 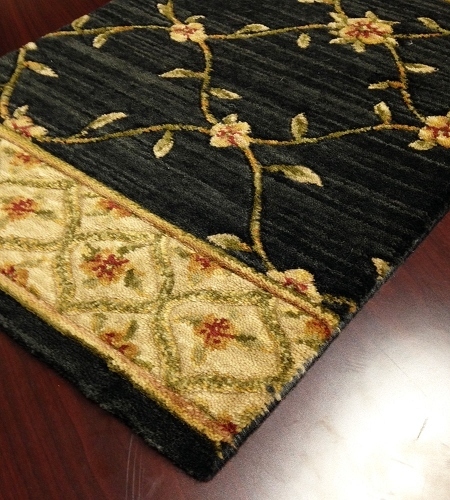 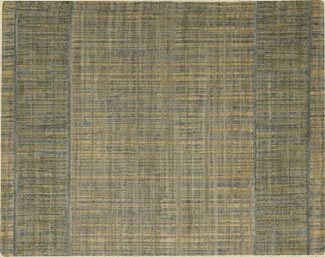 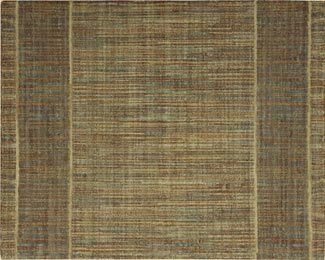 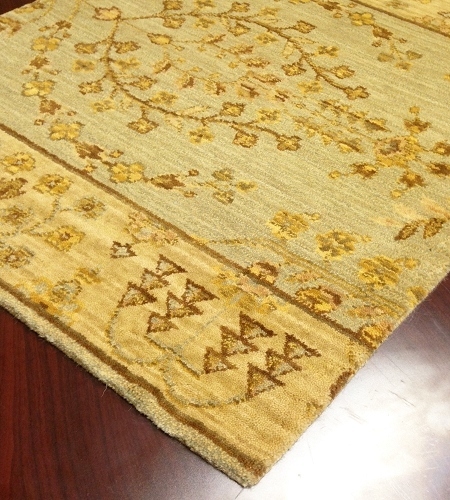 Now that you've found a great selection of rug runners from which to choose, you might be wondering if it's a smart investment. 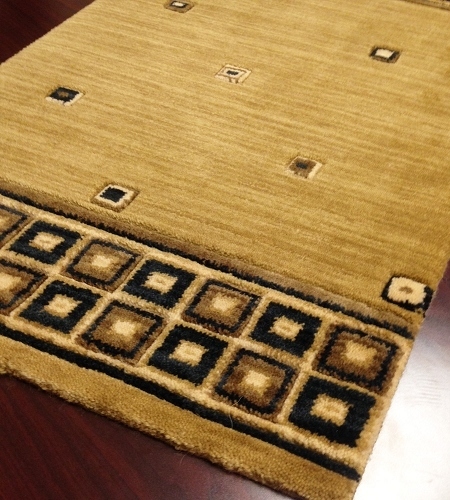 At Payless Rugs, you'll always get a great value for your money. 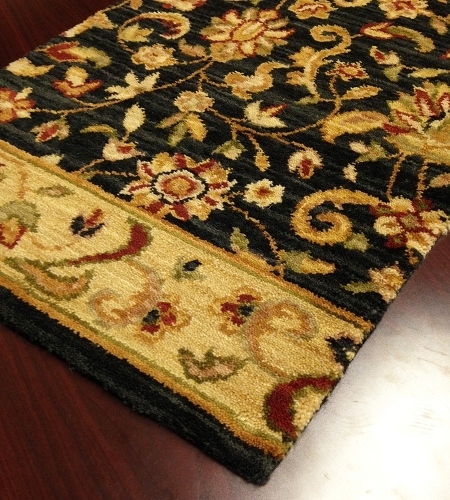 That's because we only stock rugs and runners from trusted brand names. 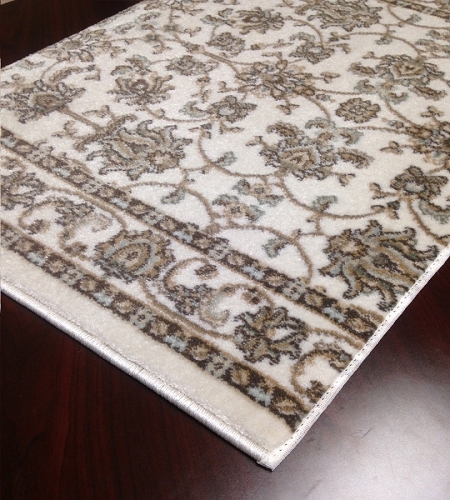 These rugs are also carefully made and feature high-end materials, which helps them to hold up well even if you have a busy household. 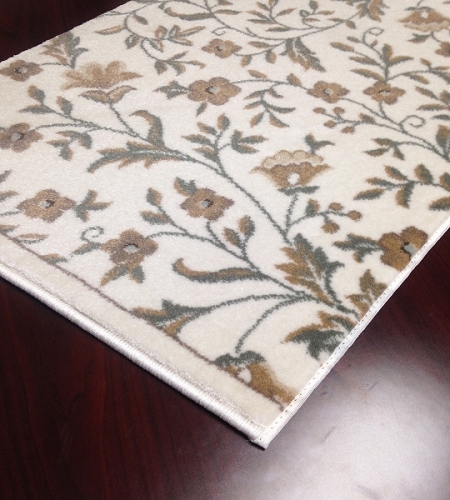 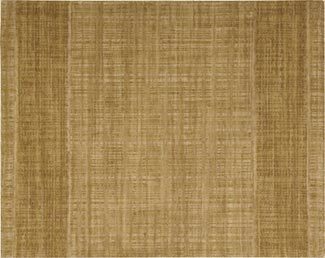 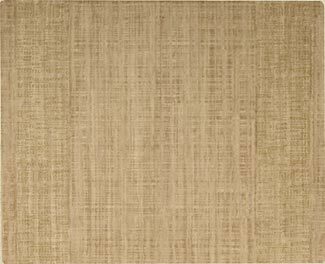 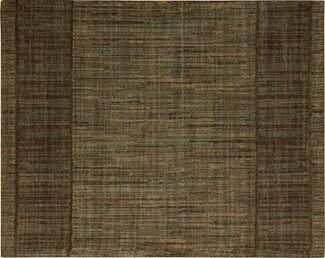 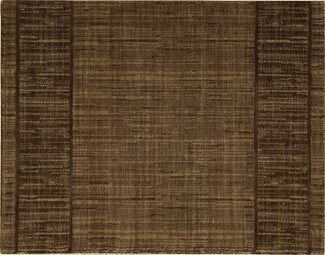 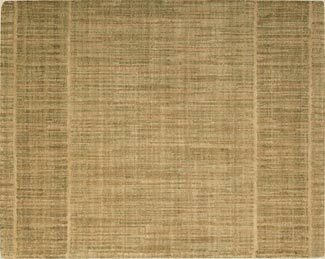 So in addition to style and custom sizes, you'll also be getting a strong product that will look great in your home for years to come when you order one of these 30 inch wide runners.